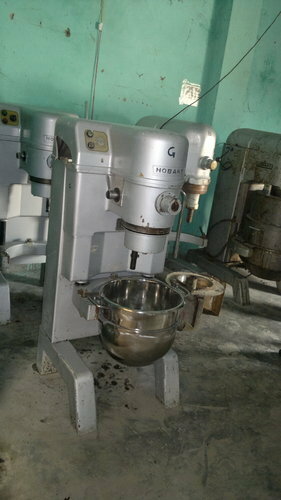 We deal in Used Commercial Restaurant & Kitchen Equipment. We refurbish the equipment and then provide you in very good condition less than the price from the market. We, System Enterprises, since 1992, are one of the foremost manufacturers, traders, and wholesaler an extensive array of Restaurant Equipment. Our offered range consist of best grade Used Kitchen Equipments, Used Restaurant Equipment and Restaurant Equipments. To manufacturing these offered products in compliance with the set industry standards, our experienced professionals use modern machines and tools. Our products are appreciated for their features like easy usability, smooth operations, high performance, and longer service life. In addition to this, these products can be customized in line with the requirements detailed by the clients. We are also offering Repairing Service to our valued clients. Moreover, these offered ranges of product and services are used in the food industry.